At the beginning of planning a network project, one of the most critical issues is identifying the project’s limitations while taking into account the various challenges that may potentially occur during execution and implementation. With Professional Track’s years of field experience and in-depth expertise in Cellular Network Planning, customers benefit from experts who offer forward thinking and deliver thorough and cost-effective planning in the most productive way possible. As a project develops, Professional Track works closely with customers in order to accurately define targets and outline expected performance standards. 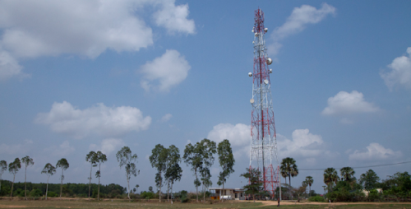 PT takes into account issues such as: optimal coverage area, anticipated site costs and a host of other essential factors involved in cellular network planning for large-scale, multiple site networks. 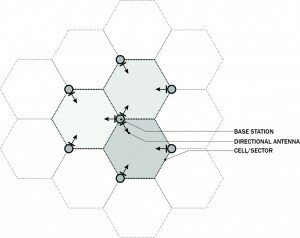 In-depth planning includes complete engineering for RF propagation analysis, model tuning and reviewing nominal plans. If the need arises for supporting acquisition activities, PT provides evaluation of potential cell site locations, drive tests for site authentication, design of RF and antenna systems, frequency checks and PN planning. In addition, Professional Track reviews all aspects of coverage, traffic and performance, as well as transport engineering for planning backhaul and interconnect requirements. The company also executes line-of-site surveys and reports, link planning for microwave point-to-point, and traffic and capacity planning. PT’s highly qualified engineers are experts in delivering end-to-end, high quality networks for a variety of technologies including GSM, TDMA, CDMA, CDMA 1-X, GPRS, UMTS, HSPA and WiMax and are fluent in all major tools such as Ericsson TEMS, Motorola NetPlan, Agilent DM and scanner OPAS, iBWave and Global Mapper.